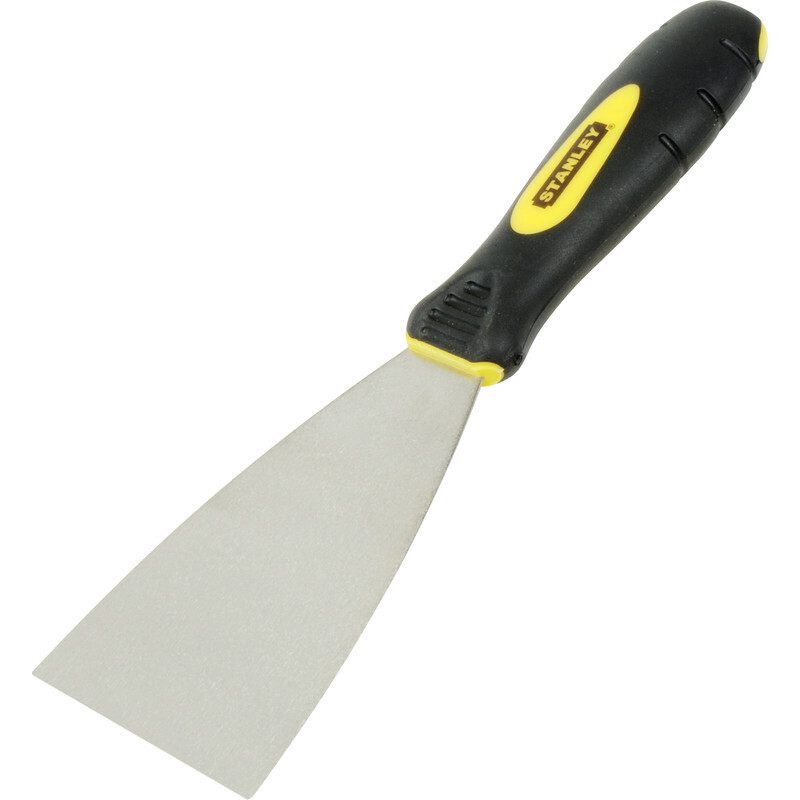 Stanley Max Finish Filling Knife 3"
Full length flexible stainless steel blade. Soft grip handle for added comfort and control. Stanley Max Finish Filling Knife 3" is rated 5.0 out of 5 by 4. Rated 5 out of 5 by Lill from Perfect for filling Best filling knife on the market. Perfect degree of flex, very hard wearing and proper stainless steel (won’t rust), and great value at Toolstation. Rated 5 out of 5 by Merv5 from Very flexible blade The filler knife has a very comfortable handle and competitively priced. 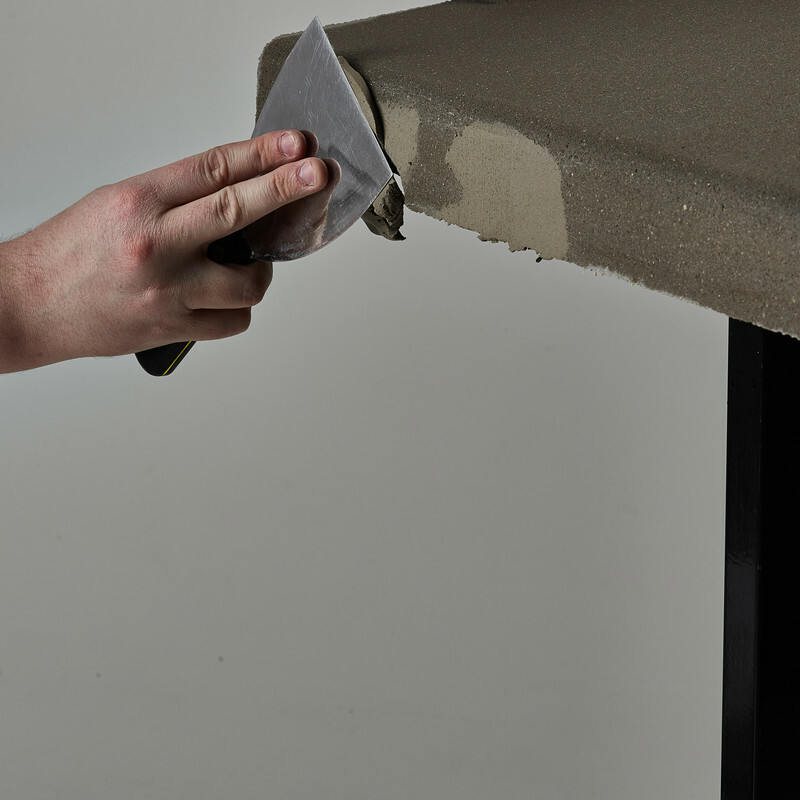 The flexibility of the blade made filling very easy.